Conjunto 4 km from Bardolino, Agriturismo Ca' Castellani is a farm producing wine and olive oil. It offers an outdoor pool and a furnished garden with a small lake and BBQ facilities. 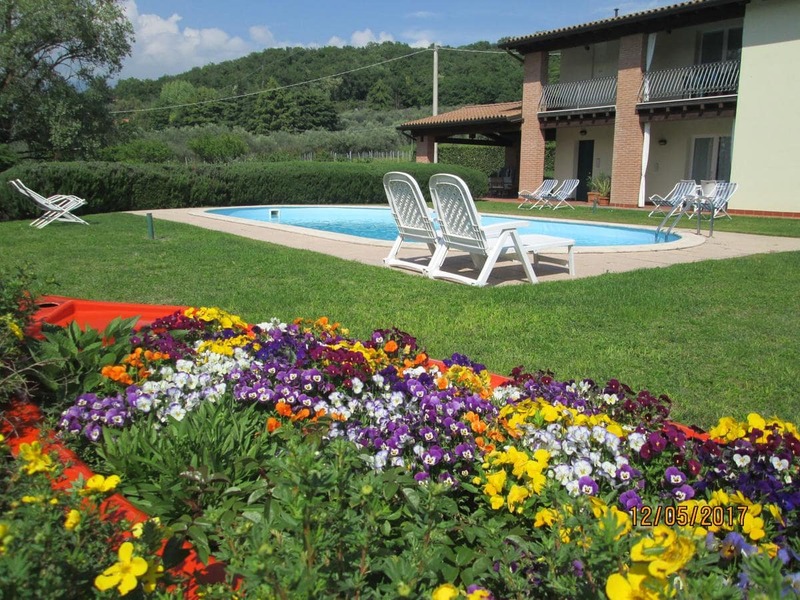 Surrounded by the vineyards, some apartments at the Ca' Castellani feature free Wi-Fi. All come with a kitchenette, satellite flat-screen TV and tiled floors. Air conditioning is available on request. You can also go trekking in Monte Baldo, or go cycling on the Italy Ciclopista del Sole cycle route. The Gardaland theme park is 15 km. On-site parking is free.